Desert landscapes are among my favorite. 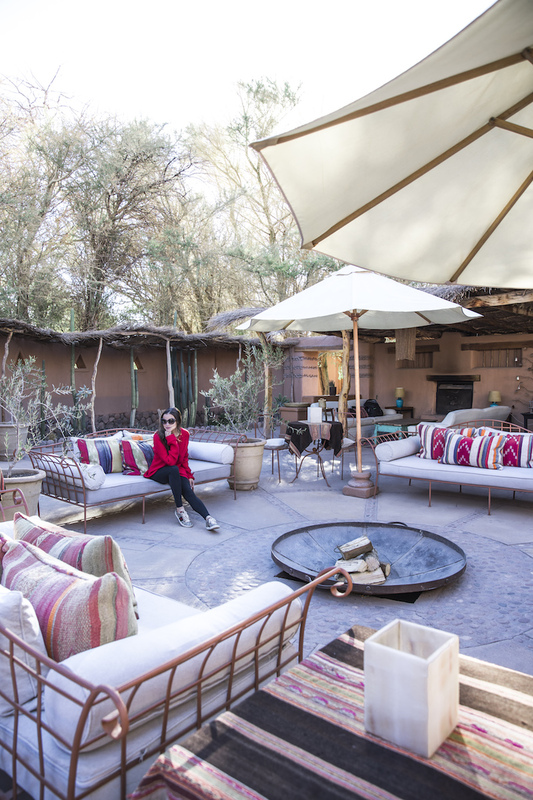 Staying at Awasi Atacama luxury lodge was a long time dream come true. The property is an intimate desert oasis, offering mind blowing adventure experiences. Awasi Atacama is an extraordinary luxury property in the Atacama Desert of Chile. 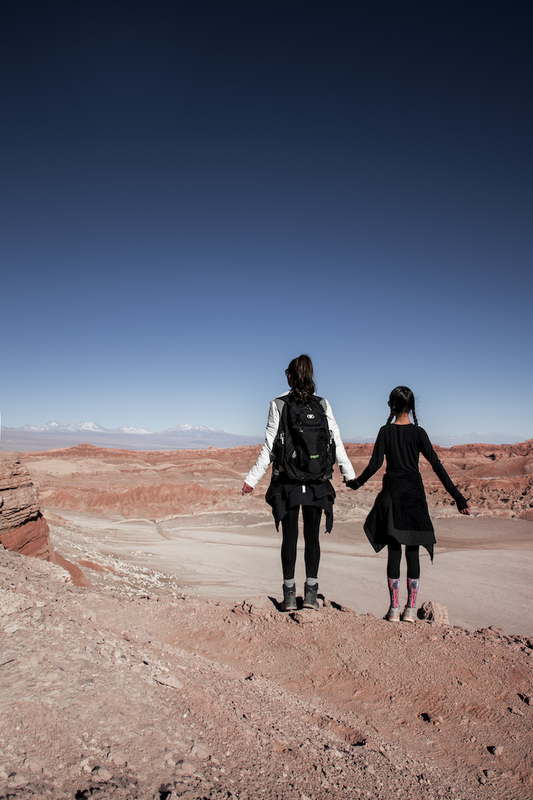 It is located in the charming old town of San Pedro de Atacama. This untouched area has some of the most unique and diverse landscapes I have ever explored. 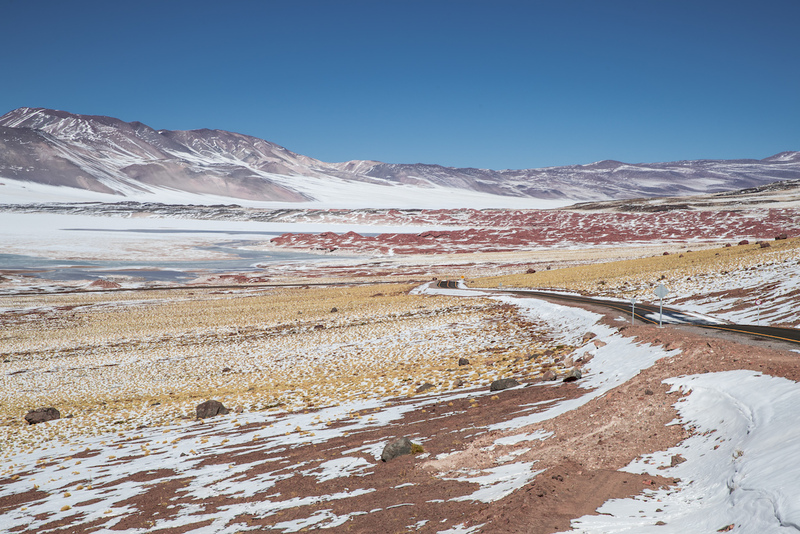 Distant snow covered mountains, orange sand dunes for miles, spectacular valleys, and vast salt flats are some of the many panoramic backdrops we witnessed. 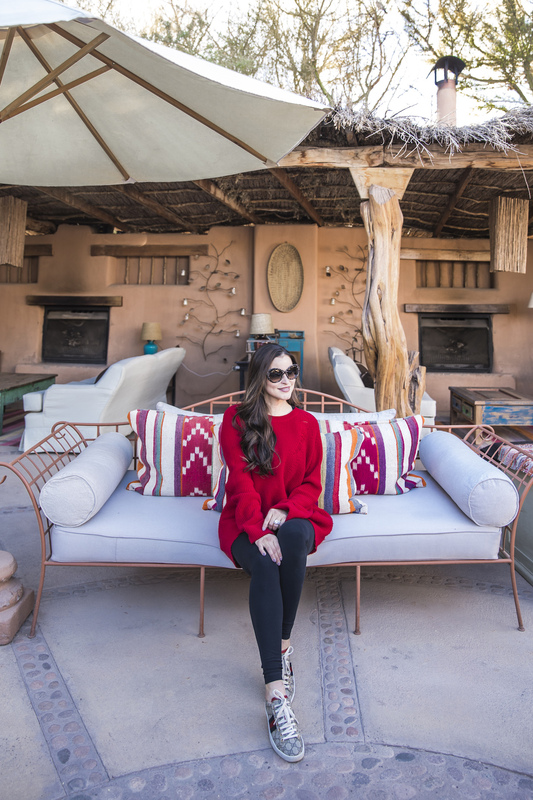 Awasi isn’t like any other Atacama luxury lodge you will find. It is a true one-of-a-kind guest experience. One that you will certainly never forget. With just 10 stunning guest suites, this property is extremely intimate. The beautiful adobe structures of the lodge are a nod to Pre-Incan ruins, transporting guests to another world. The natural materials of these structures allow the indoor areas to remain cool during the hot days and warm in the chilly evenings. The open-air communal areas boast inviting decor, a refreshing pool, plush seating all around and a cozy fireplace. Each one of the 10 spacious cottages are self-contained havens. Every suite is blessed with a private patio, a solarium, and both indoor and outdoor showers. Oversized armchairs and alpaca blankets offer relaxing touches to the rooms. After long days exploring the surrounding areas, these cottages lend a luxurious and comfortable space to unwind. Awasi, translating to ‘home’ allows guests the feeling of total comfort. 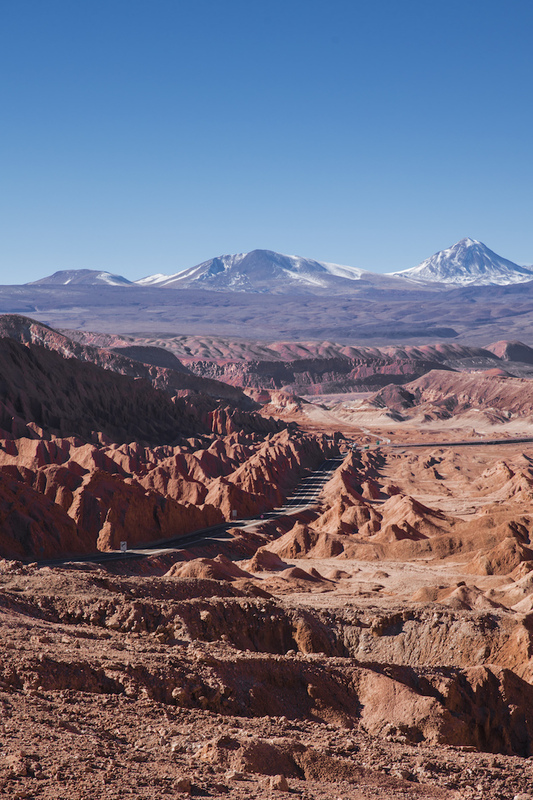 The 5-star service of this Atacama luxury lodge is truly unparalleled. 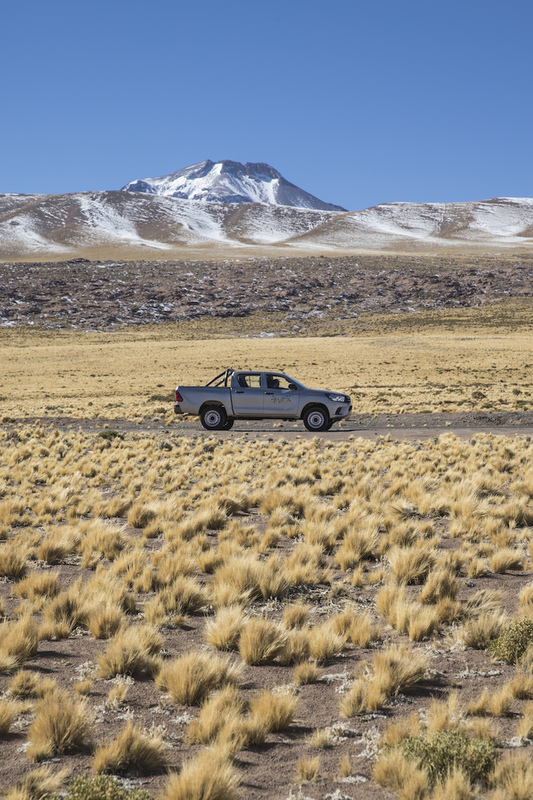 Offering endless adventure opportunities, each suite is assigned it’s very own personal guide and 4WD vehicle. This allows guests the ability to set their own custom itinerary and explore at their own pace. Adventuring where they want, when they want. 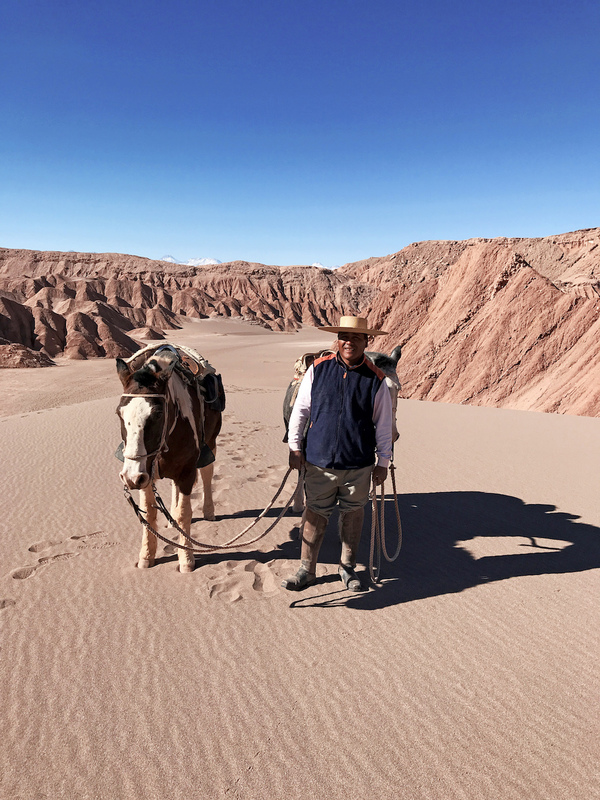 My daughter and I chose a variety of activities, our favorite being a horseback ride through the Mars Valley. We galloped freely through the vast sand dunes – warm desert wind blowing through our hair. We visited geysers and hiked through stunning desert landscapes. We even got to trek through some snow. The wonderful part about having your own itinerary and guide is you can adventure on your own time schedule. We were able to stop for photos and capture video footage without inconveniencing anyone else. 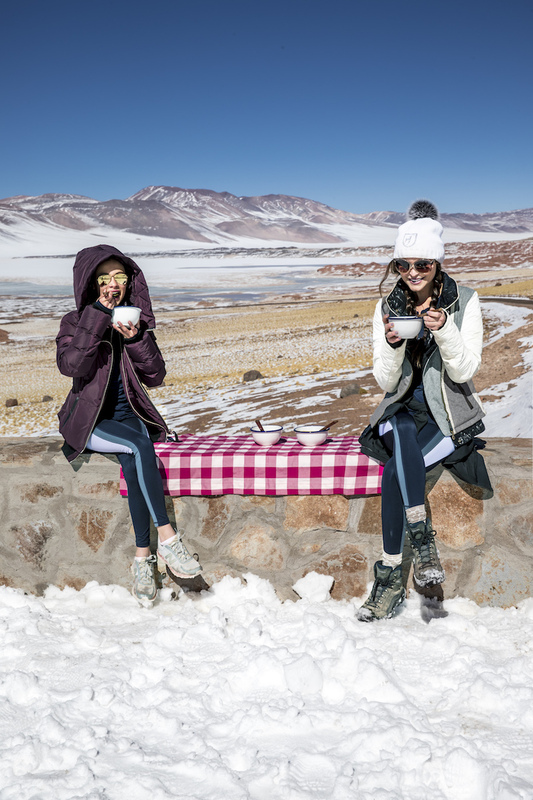 The gastronomy provided at Awasi Atacama luxury lodge was definitely something to write home about. Catering to our vegetarian diets, the fresh ingredients and drool-worthy meals were positively divine. Focusing on dishes influenced by the desert environment, Chef Juan Pablo Mardones executes the most spectacular meals and unique desserts. Although, I must say, the most incredible part of our food experience was not what we dined on, it was where we dined. The star-filled sky serves as your ceiling while you dine at the lodge restaurant. What better way to take in the world’s clearest skies? We also feasted in many other beautiful outdoor spots during our stay, including on our excursions. 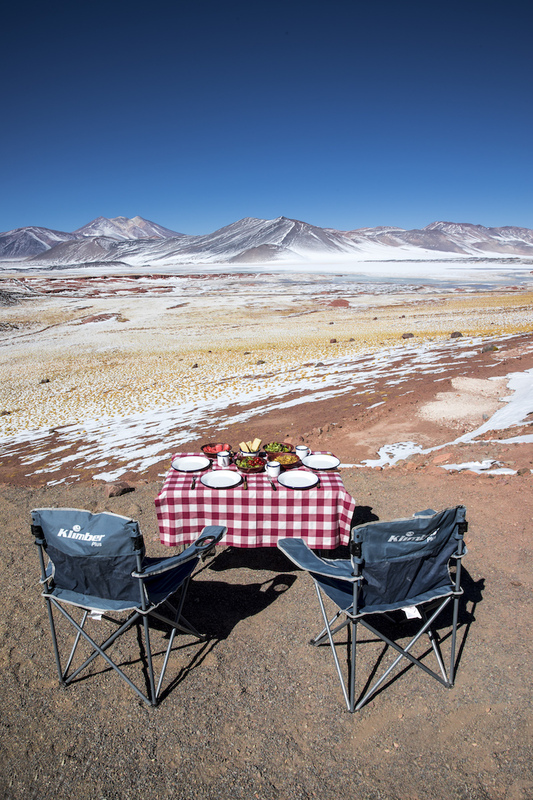 Our guides set up dining tables right in the midst of the wilderness, with sprawling panoramic views. 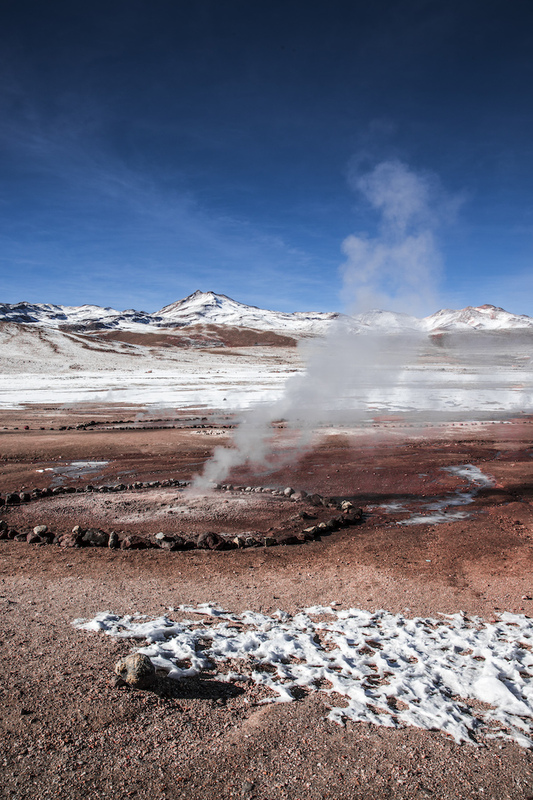 They also cooked us a hot breakfast at the El Tatio Geysers, creating such an epic way to enjoy a meal. 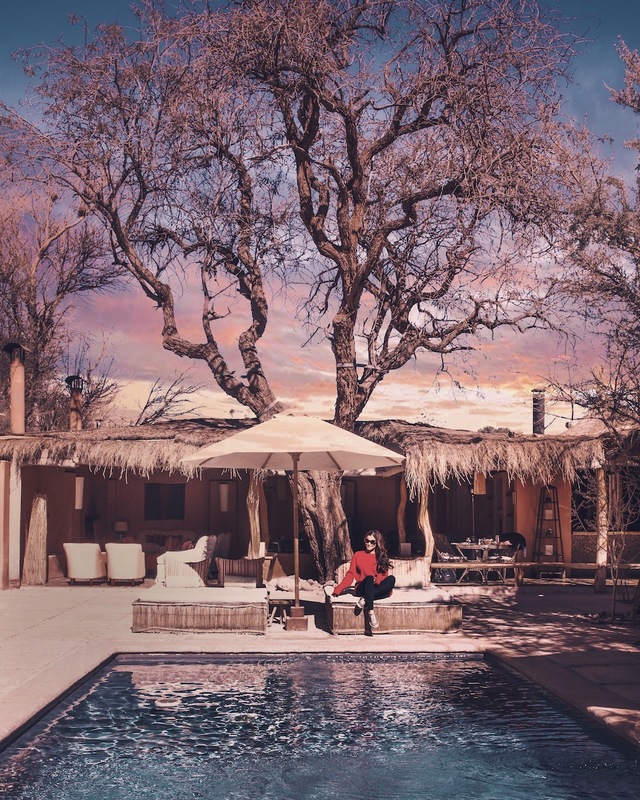 The Awasi Atacama luxury lodge is a true desert oasis. Small and intimate with only 10 suites, allowing for the most personalized experience possible. Guest can enjoy their own private suite, customized itineraries, personal guides and preference based adventures. I would recommend this all-inclusive property to anyone who enjoys adventure and the great outdoors. It is best suited for adults, couples, or families with older children. This property offers a once-in-a-lifetime desert experience that you will never forget. 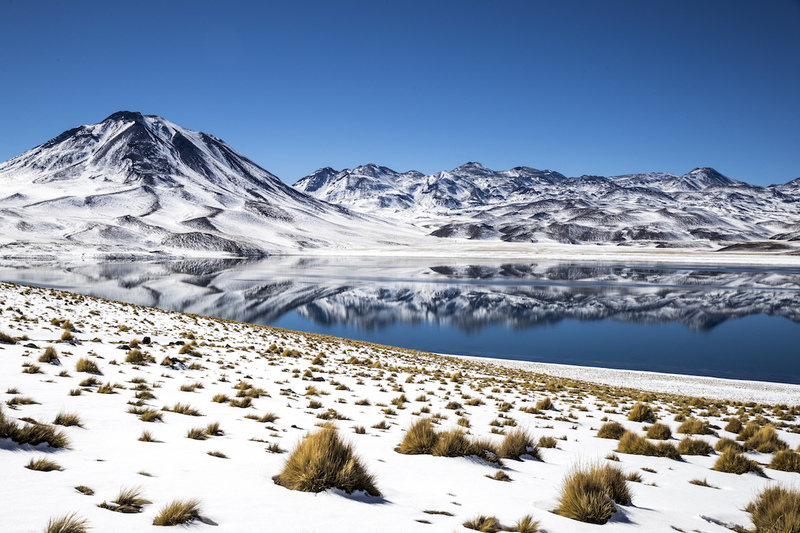 Interested in adding Peru to your South America itinerary? Check out the breathtaking Sol Y Luna in Peru’s Sacred Valley. This is a sponsored post on behalf of Awasi, but the opinions expressed in this article are, as always, my own.